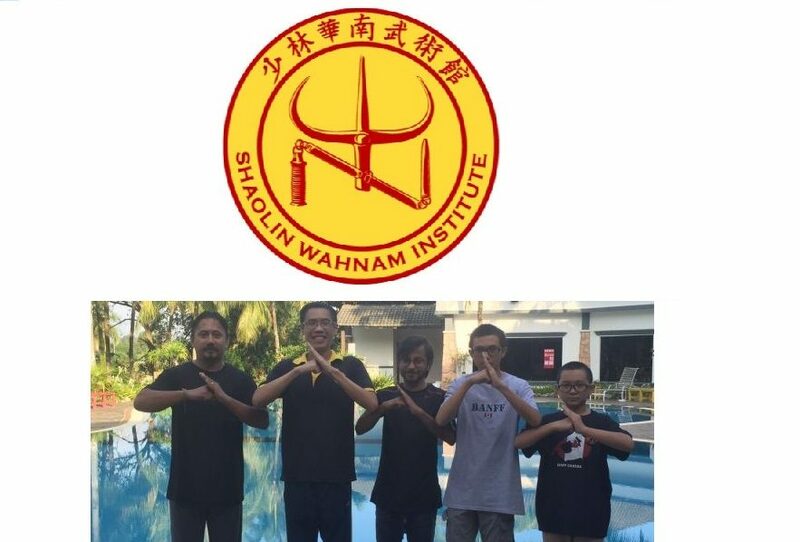 Holistic Health Cultivation Center, the healing center for overcoming “incurable” illnesses such as cancer, brain tumor and stroke started by Sifu Dr. Foong Tuck Meng, now has a Facebook Page! 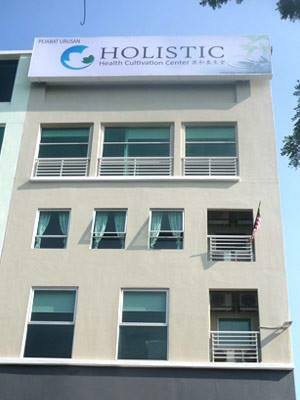 Please visit them at https://www.facebook.com/HolisticHealthCultivationCenter. This entry was posted in Uncategorized on January 20, 2014 by Wei Joo Lee.